Join The Higherside Chats podcast, with host Greg Carlwood and guest speaker Mark Devlin as they talk about conspiratorial culture creation and dark forces manipulating the music industry. In his previous book, Musical Truth, Mark brought into light the true nature and objectives of the music industry which includes the deception of the musical offerings of the 60s and the weaponization of the Hip-Hop industry into gangster rap. Digging deeper into his research Mark found out that this can be present in all areas of entertainment thus, writing Musical Truth 2 which was released this year. 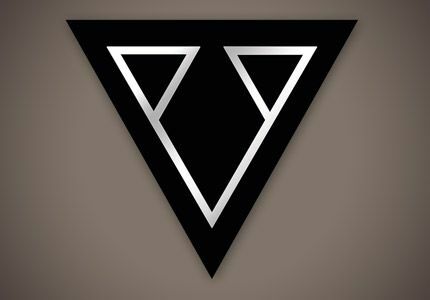 The step by step research led him to discover that the main objective of deception and duplicity are connected with military intelligence, the Ivy League, the government and even secret societies. To start off, Mark shares the first few chapters of Musical Truth 2 about the overlaps and parallels of Summer of Love in 1967 and the UK Acid House in 1988. He also discussed that these events were heavily influenced by the CIA, and that the latter has been related to ecstasy, symbolism, and the Harmonic Convergence. Moving forward to 2018, there is this rise of massive electronic music dance festivals which hints to futurism having titles like Tomorrow Land, Tomorrow World and Mystery Land. Also, Mark shared the clues found in the Smiley Yellow Face which relates to ecstasy, then connecting it to the Smiley Face killings. Going into the specifics, Mark mentioned names like Paul Van Dyk and Steve Aoki using logos similar to that of MI5; and that symbolism, drugs and sound frequencies is a malevolent manipulator’s dream. Greg and Mark talks about the Science of Sound citing that sound can be used for healing people in comatose and those who are experiencing illnesses. Similarly, Mark explains that sound can also be used as a weapon. -famous names of the beat movement & their sketchy connections.